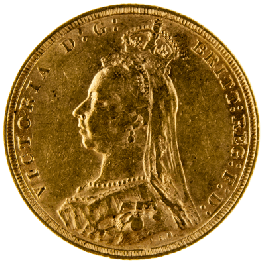 We have finally acquired a very limited number of 2018 'I' marked Sovereigns in certicards. 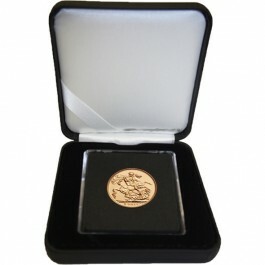 Back by popular demand and with a whole new style of packaging. 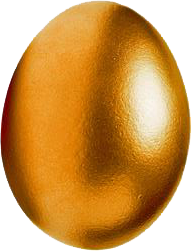 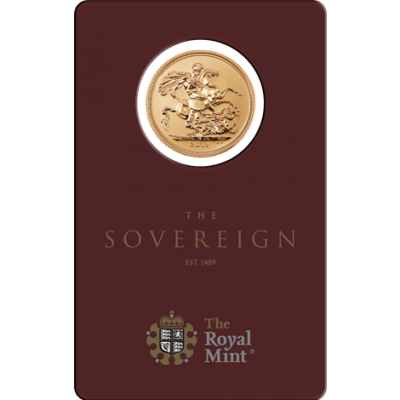 Upon renewing their licence with The Royal Mint, MMTC-PAMP have opted for a more demure look for the 2018 Gold Full Sovereign in certicard. 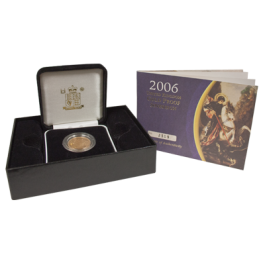 This genuine, fully encapsulated, numbered and certified Sovereign coin makes a perfect gift in addition to being of interest to investors and collectors. 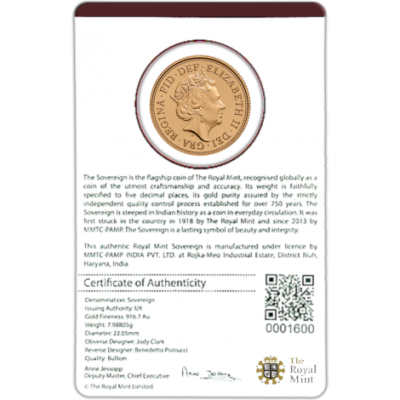 Minted in India and bearing the unusual letter 'I' mint mark, these coins are minted under licence for The Royal Mint and are a fantastic and beautiful addition to any Sovereign collection. 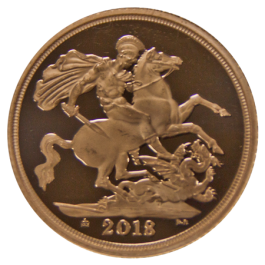 As the major UK supplier of these unusual and beautifully presented coins we are delighted to be able to offer this unique product in the UK. 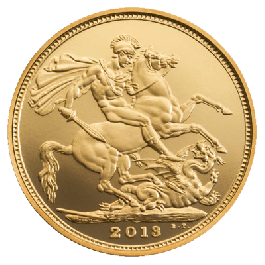 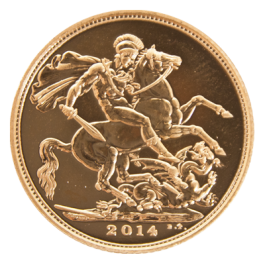 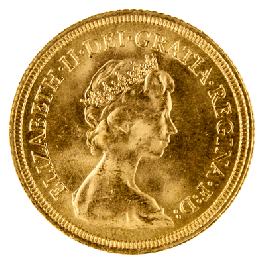 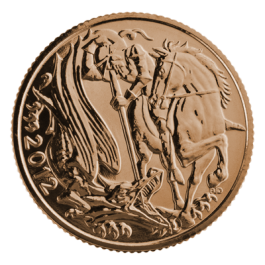 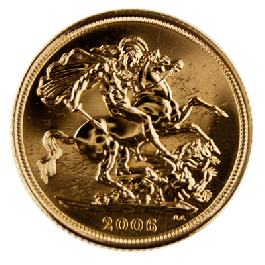 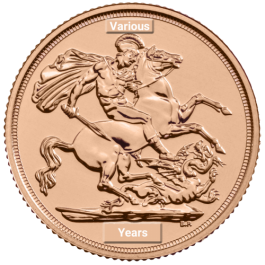 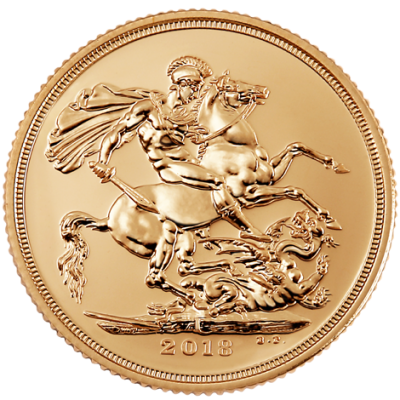 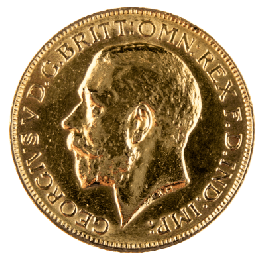 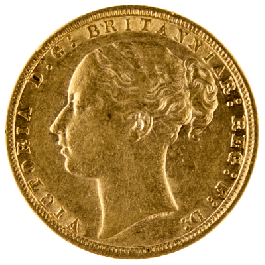 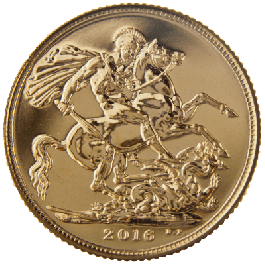 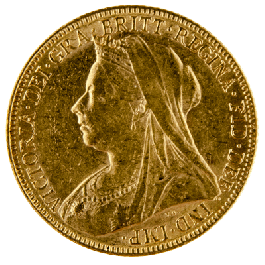 The 2018 Sovereign is well known as an investment gold coin and is therefore not subject to VAT. 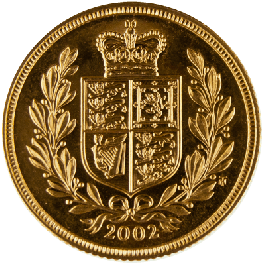 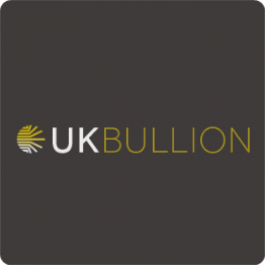 The coin is also exempt from UK Capital Gains Tax due to its status as a legal tender coin in the UK. 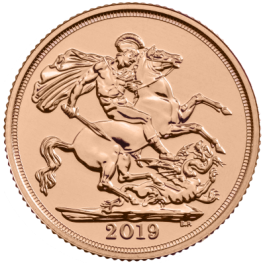 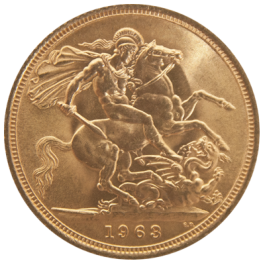 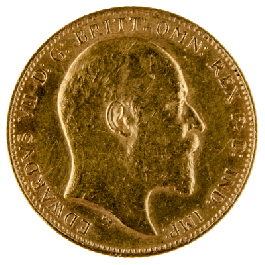 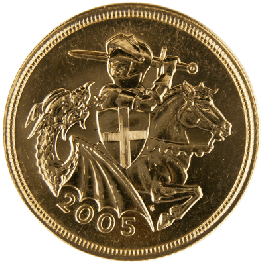 Minted from 7.988grams of 22 carat or Crown Alloy Gold (0.9167), the Sovereign coin contains 7.32grams of Fine Gold and displays the Pistrucci St George and The Dragon design on the reverse and the Jody Clark portrait of H M Queen Elizabeth II on the obverse. 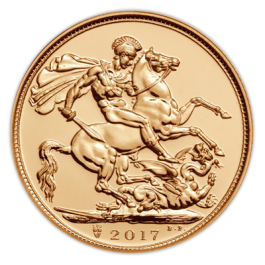 Your 2018 Gold Full Sovereign In Certicard will be delivered to you free of charge and fully insured during transit, in a nondescript package that will not draw attention to the nature of the contents.